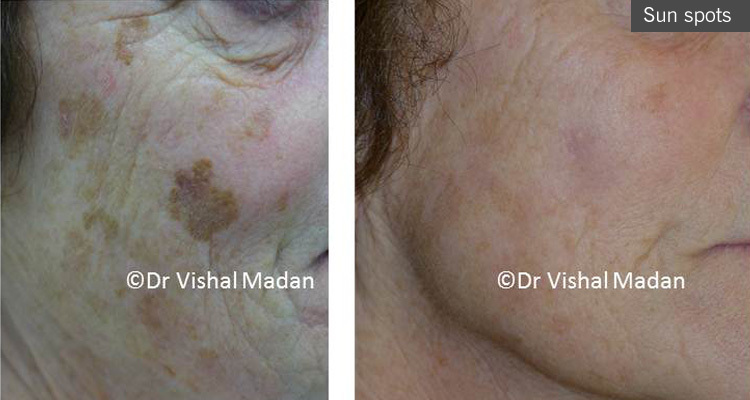 Age spots, liver spots or Blemishes occur on chronically sun exposed skin such as the face and hands. 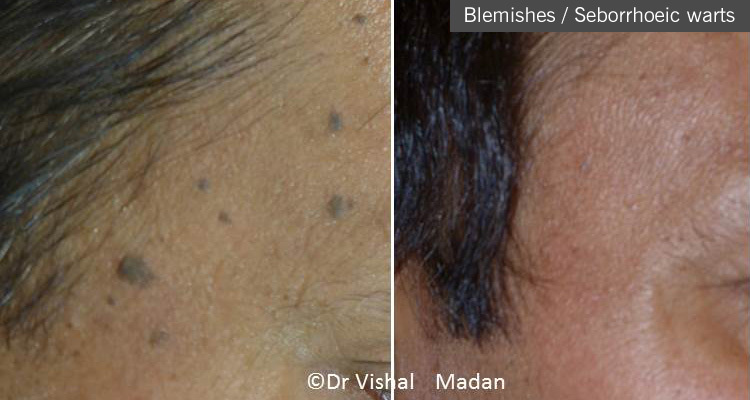 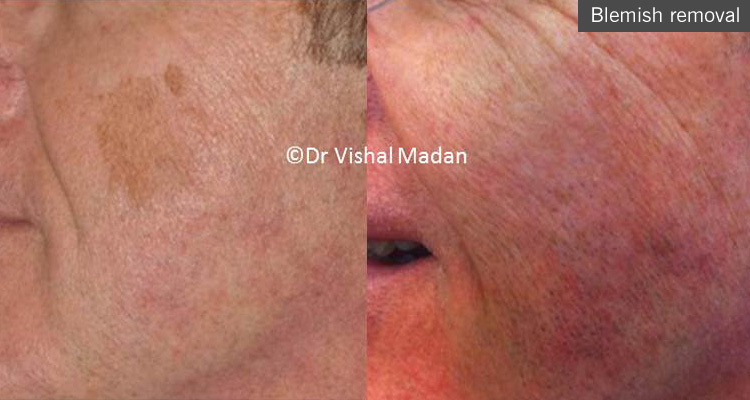 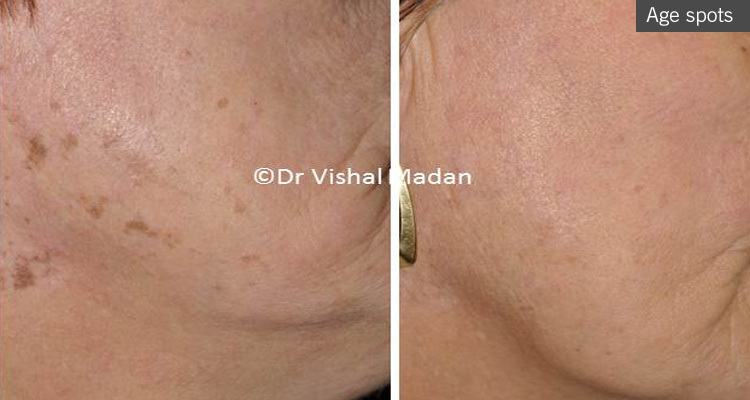 They appear as brown marks which can be very responsive to laser treatments, such as the Q switched lasers. 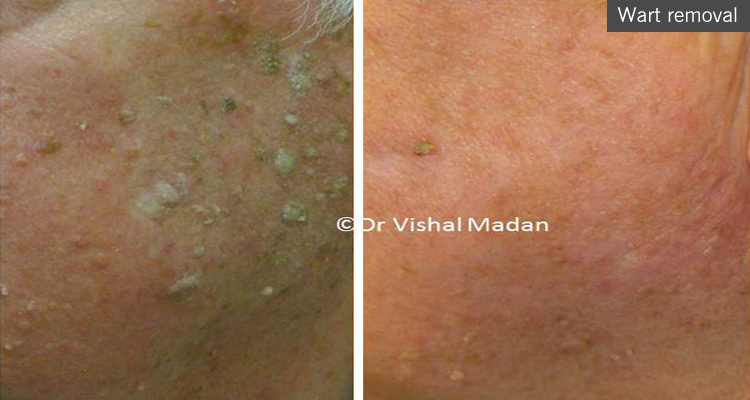 It is important that age spots are examined by dermatoscopy and reviewed by a consultant dermatologist to avoid laser treatment of cancerous and precancerous pigmented marks.